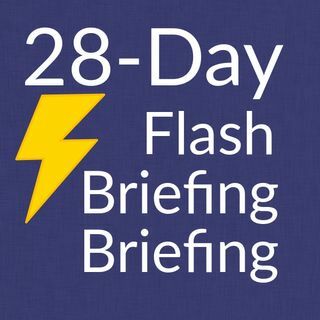 The next step in producing a flash briefing is to create an Amazon developer account. Building it is basically answering a series of questions. It’s almost like filling out a long form. And it only needs to be done once. I’ll take you through step by step, today and tomorrow.